And again we have some really good cruise deals freshly found by our deal hunters. Book the super cheap Caribbean cruise from the top of the table from only $299 per person and spend 7 nights sailing these exotic waters on Norwegian Dawn, the fun and popular ship of Norwegian Cruise Line. Need more options before you can decide where to go this year? 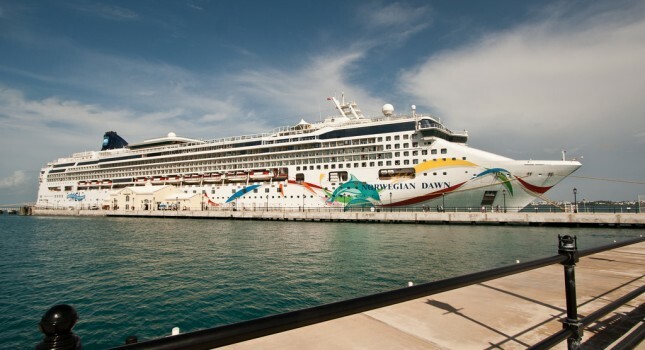 You might also like a week long Hawaii cruise to four islands on Pride of America for $899 per person, another 7 night cruise but this time to Alaska and the Glaciers with Norwegian with extras from $649 or a journey on the Mediterranean starting from Barcelona for $349. You should book these before they sell out! 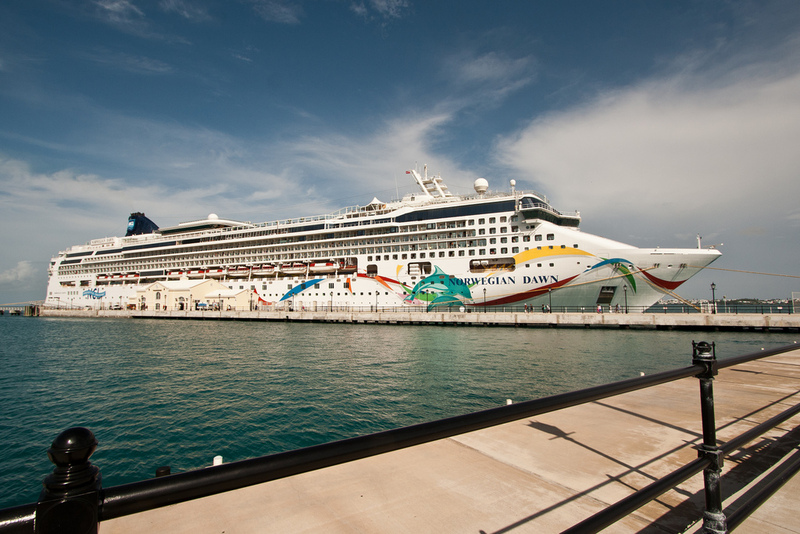 Your ship, the Norwegian Dawn, will set sail from the port of New Orleans. First comes one full day of sailing the Gulf of Mexico, then a visit at the port of Cozumel, one day visiting Roatan in Honduras, then another one in Belize City, Belize and one more day at the port of Costa Maya in Mexico. After one more day at sea Norwegian Dawn will return to New Orleans. This super cheap cruise is also lat minute as its two sailing dates are April 24 and May 1 2016. The lowest rates apply for the April sailing when you can get an inside cabin for only $299. It would take a few seconds to choose some travel sites from the box and compare prices to find more cheap cruises to the Caribbean. This entry was posted on Sunday, April 17th, 2016 at 1:30 pm and is filed under Cruise Deals, Top Deals. You can follow any responses to this entry through the RSS 2.0 feed. You can leave a response, or trackback from your own site.